Considering a career in social work? Or, simply interested in how these talented and dedicated professionals contribute to society? 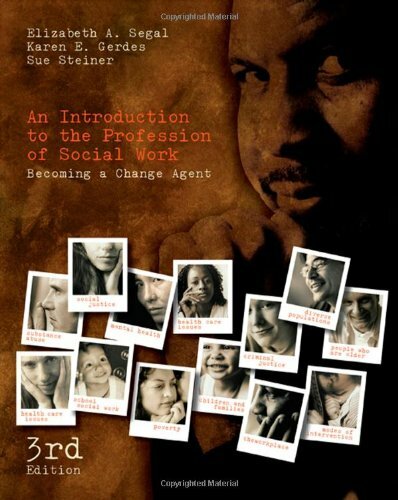 AN INTRODUCTION TO THE PROFESSION OF SOCIAL WORK: BECOMING A CHANGE AGENT, 3E introduces you to the social-work profession and describing the role of social worker in the social-welfare system. 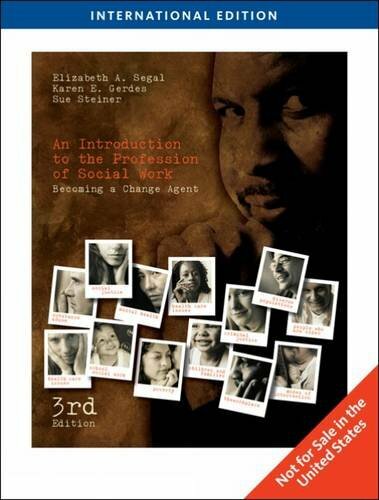 Through case studies, personal stories, and exercises, this social-work text helps you apply the concepts and truly understand what it means to be a social worker. Elizabeth A. Segal is a Professor in Arizona State University's School of Social Work. 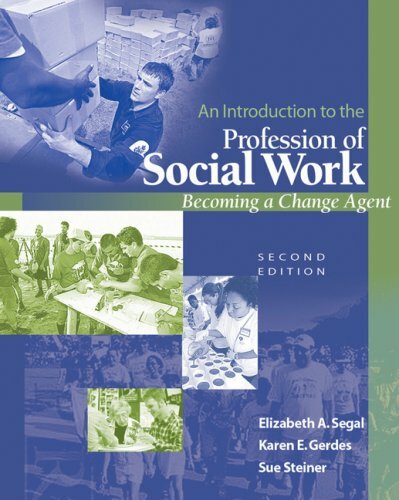 Along with this text, Segal has multiple publications, including an introduction to social work text and numerous journal articles. She is a co-founder and editor emeritus of the Journal of Poverty. Her areas of research and interest include inequality, social justice, and social empathy.